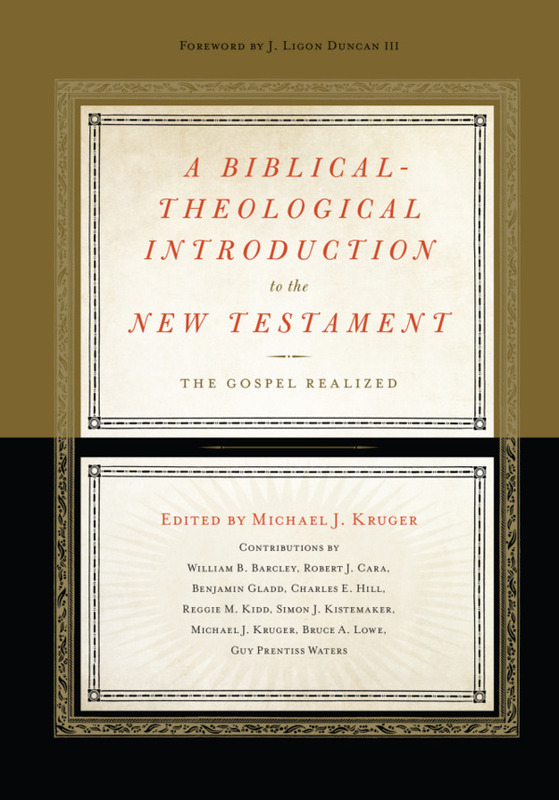 We previously addressed how to interpret the individual books of the Bible. But we must also discuss how these books fit together. The Bible is a collection of 66 books (or 51 with the Hebrew order) with different authors and genres, yet these books form a cohesive whole. This is what makes the Bible so amazing—it is diverse yet unified. The Bible is a storybook that records the redemptive history of the people of God, showing how God saves His people and restores their relationship with Him. It is best to think of redemptive history by three events—creation, fall, and redemption. God created the world (Genesis 1–2), man fell because of Adam’s sin (Genesis 3), and God is redeeming His creation through the work of Christ (the rest of the Bible!). This redemption will culminate in the return of Christ to recreate and renew this fallen world. Central to the story of the Bible is the Lord Jesus Christ, who fulfills all the promises and prophecies of the Old Testament (OT) through His incarnation, death on the cross, resurrection, and future return. Jesus’ life on earth was the central event in all of human history, and it is through this lens of Christ that we must interpret the entire Bible. All of Scripture points to Christ and His gospel—the “good news” that God forgives us of our sin through belief in Jesus as our Lord and Savior. We need to see Christ not only in the New Testament (NT) (which explicitly speaks of Him), but also in the OT (which points forward to Him). God established a people for Himself in the OT through His covenants (Abrahamic, Mosaic, Davidic, New), all of which find fulfillment in Christ. He is the offspring of Abraham and David, He offered Himself as the perfect sacrifice on the cross, He is the King of Israel, and He established a new covenant in His blood. Jesus also fulfills the OT offices of prophet, priest, and king. He is the promised Davidic king whose kingdom is coming through the work of His church. Good hermeneutics therefore involves linking the parts of the Bible together. 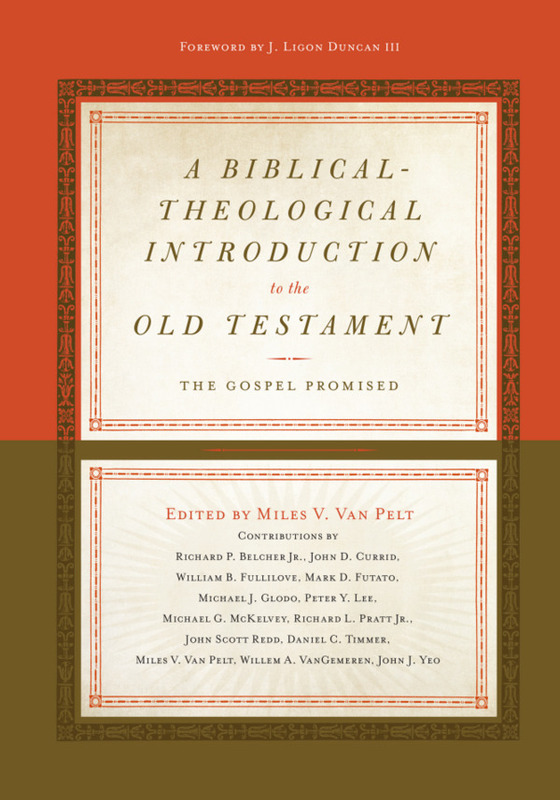 This practice is known as biblical theology, which involves tracing a subject through Scripture’s redemptive history. Take the image of God for example. God made man in His image (Genesis 1:26-28), this image has been distorted in humans by sin (Genesis 3), and God is restoring His image in Christians through the work of Christ (Romans 8:29; 1 Corinthians 15:49; 2 Corinthians 3:18; Colossians 3:10). It is divinely appointed (God intends it to be understood as such). A type can be a person, event, or thing. Some examples will help us to understand this concept. As for a person, Adam is a type of Christ (the antitype). Adam was a real person, he is compared to Jesus (Romans 5:12-21), and Jesus is greater than Adam. As for an event, the flood is a type of the final judgment. The flood was a historical event, it is described as judgment (Matthew 24:38-39), and it serves as an example of a greater judgment to come. As for a thing, the Promised Land is a type of eternal life in the new heavens and earth. The Promised Land was a real place given to Abraham, it foreshadows the new heavens and earth (Hebrews 4:1-13; Romans 4:13), and the new heavens and earth is an eternal dwelling place for God’s people. The key takeaway here is that the Bible is a unified whole. The entire OT points to Christ and His kingdom. As God providentially guided the people and events of the OT, He knew they would point to Christ and the salvation He would bring. God gave us types throughout the OT to point us to Christ and to show us the beauty of His salvation. Sometimes types are clearly identified as such (e.g. Adam in Romans 5), but for others, we have to use Scriptural principles to identify them ourselves. Newer PostWhat Was "the Tree of the Knowledge of Good and Evil" For?